All air conditioners need regular servicing during their life cycle. A regular service will help keep your cooling or heating unit operating at most extreme effectiveness, which helps keep your energy bills low. Checking refrigerant charge levels and airflow. 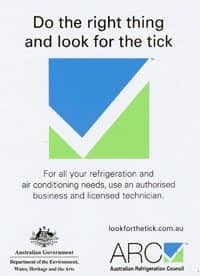 Ensuring all electrical connections and components are working properly. Checking for secure physical connections of individual parts. Checking and cleaning the condensate drainage system. 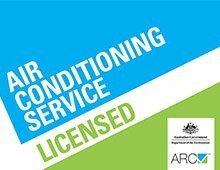 Bennett Aircon is expert in all types of aircon service in Northern Beaches in all the brands. 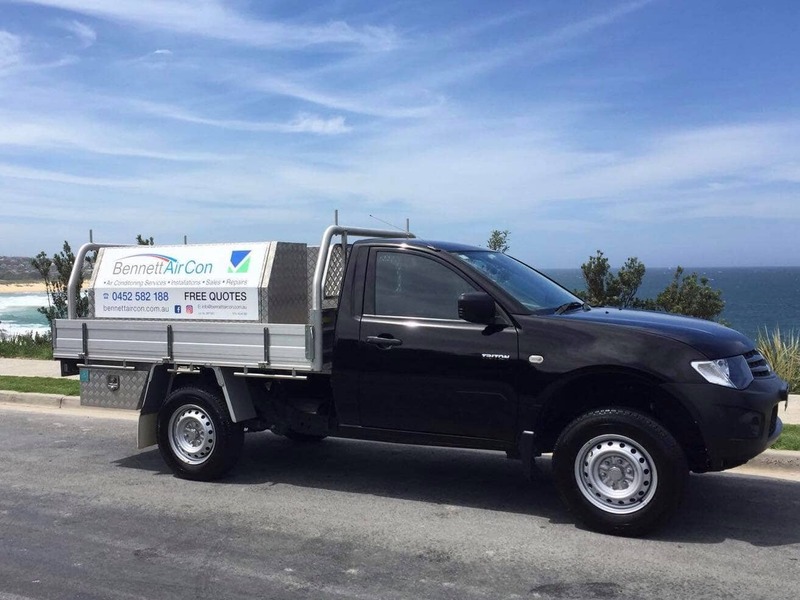 Contact us today at 0452 582 188 for any type of installation and aircon service in Northern Beaches.